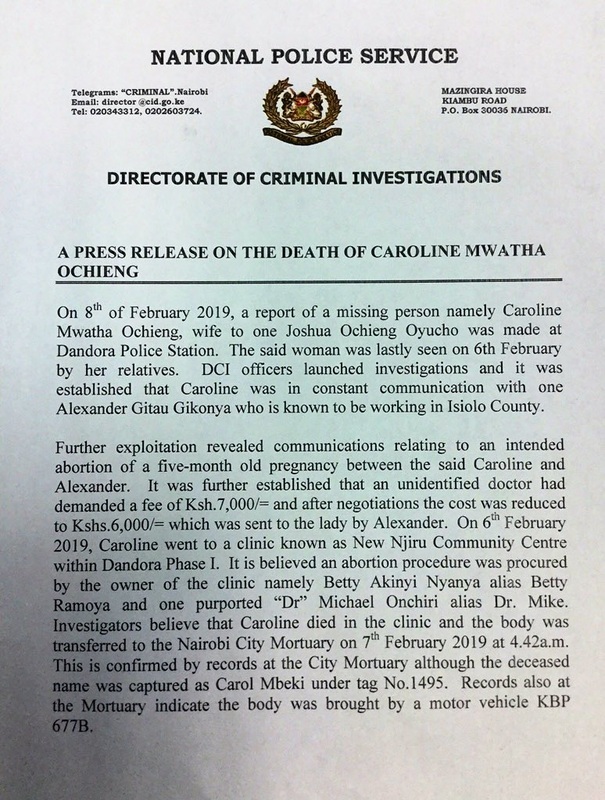 Wednesday February 13, 2019 - Investigators probing the mysterious death of Dandora-based activist, Caroline Mwatha Ochieng', have zeroed in on six main suspects including a doctor and alleged boyfriend. This is after it emerged that she tried to procure an illegal abortion through the backdoor before things went south for her leading to her untimely death. 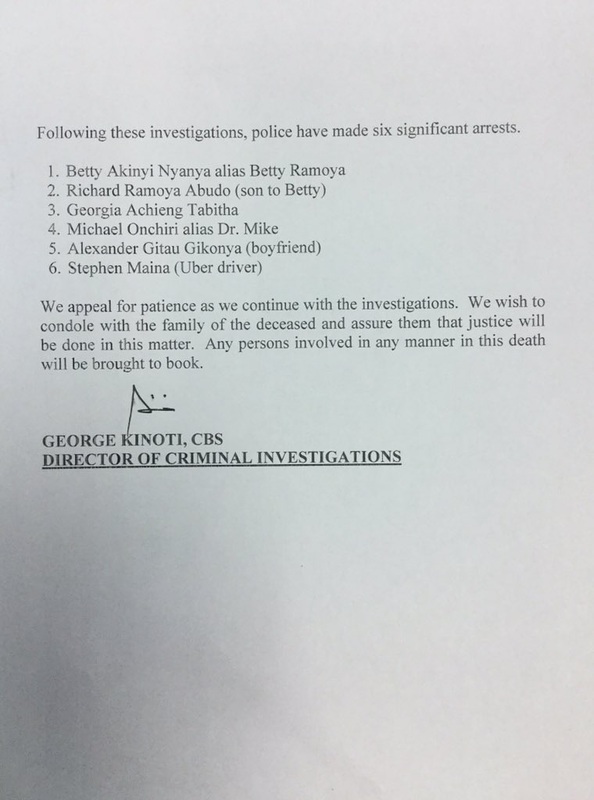 It is said Mwatha was five-months pregnant - pregnancy that she wanted terminated as soon as possible. 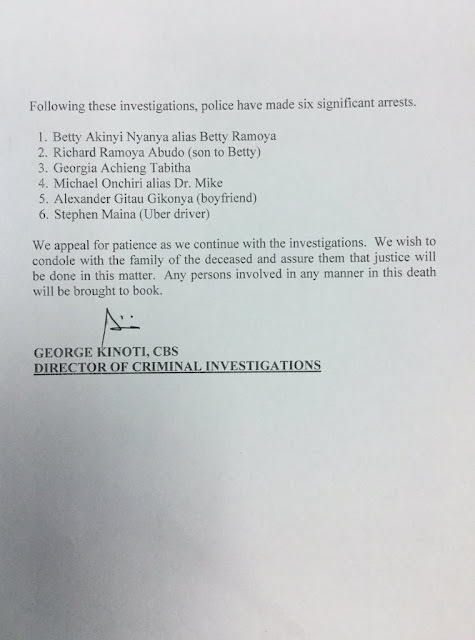 According to a conversation between Mwatha and an unidentified doctor who allegedly carried out the botched abortion, he demanded KSh 7,000 as part of abortion fees and slashed the fee to KSh 6,000 upon negotiations. 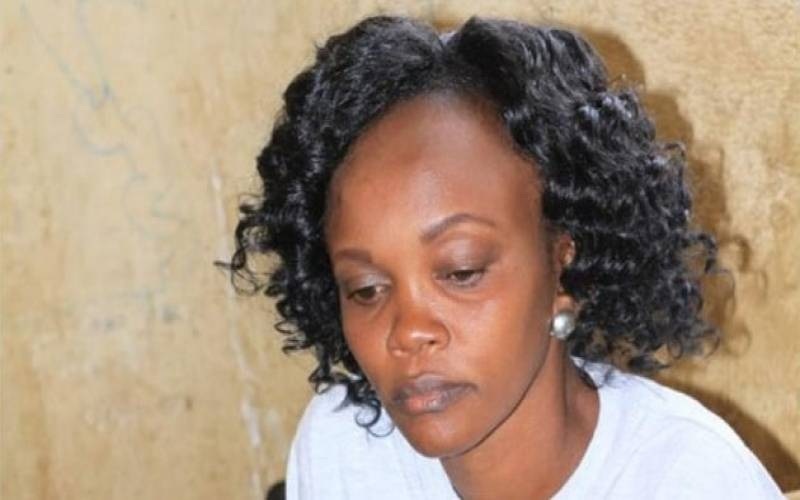 Mwatha, a mother of two, then proceeded to New Njiru Community Centre in Dandora Phase 1 on Wednesday, February 6th, where the botched abortion took place before her dead body was taken to City Mortuary on Thursday in the cover of darkness.